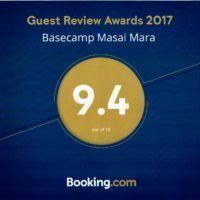 in 2015, Basecamp Masai Mara was welcomed into the Certificate of Excellence Hall of Fame by Trip Advisor. 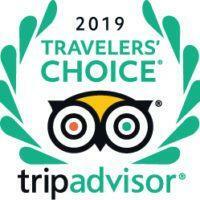 The ‘Certificate of Excellence’ accolade is awarded only to establishments that consistently achieve great traveller reviews on TripAdvisor, the world's largest travel site. An additional “Hall of Fame” designation is awarded to businesses that have earned the ‘Certificate of Excellence’ for five consecutive years, demonstrating that they have continually delivered a superior customer experience.